Use the form below to contact tour himalayanyogabliss directly. Himalayan Yoga Bliss is affiliated to the Yoga Alliance USA which is a RYS200 registered Yoga Teacher Training school. 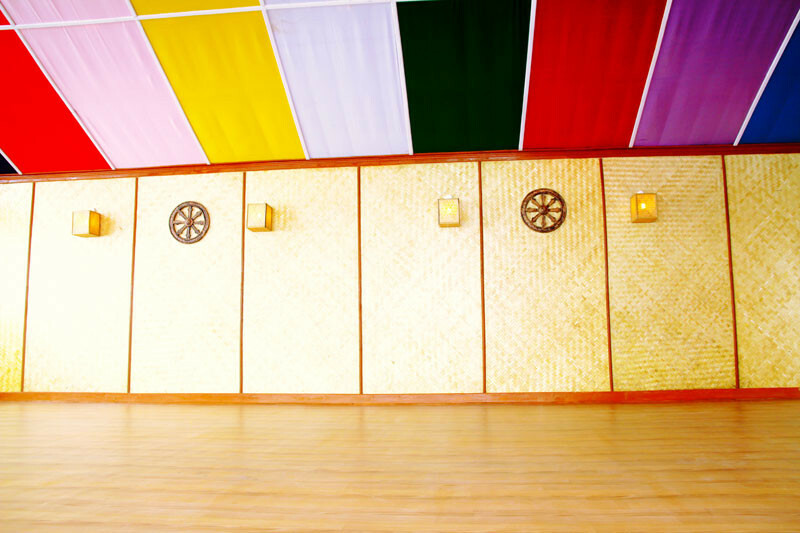 We are the foremost school of our kind to begin Yoga Teachers training in the exquisite mountains of the world known tea developing town of Darjeeling, India. We are extremely proficient in a multi styled Ashtanga Yoga Hatha yoga and Vinyasa flow Yoga. We are situated in the Himalayas being unheeded by the dazzling, quiet and striking Kanchenjunga, the tallest mountain in India, additionally considered the tallest on the planet for quite a long time. The exquisiteness, tranquility and atmosphere of this spot make it the perfect and appropriate environment for the practice of yoga, for yoga actually originated in Himalayas. Therefore, we can here feel and learn the Indian approach towards life and logic. Vinyasa in Sanskrit signifies “association” so in regard to yoga asana we can decipher this as an association amongst breath and bodily movement. Due to the invovlvemnt of dynamic movements this yoga feels mostly a dance. We are a multi-style Yoga school that spotlights on the idea of Vinyasa flow, giving every yoga learner a chance to encounter different styles of yoga in a dynamic movement coordinated with the breath. Our graduates can then pick up the style that suits them the best to proceed with their journey as a Yoga Trainer or to just extend their practice. 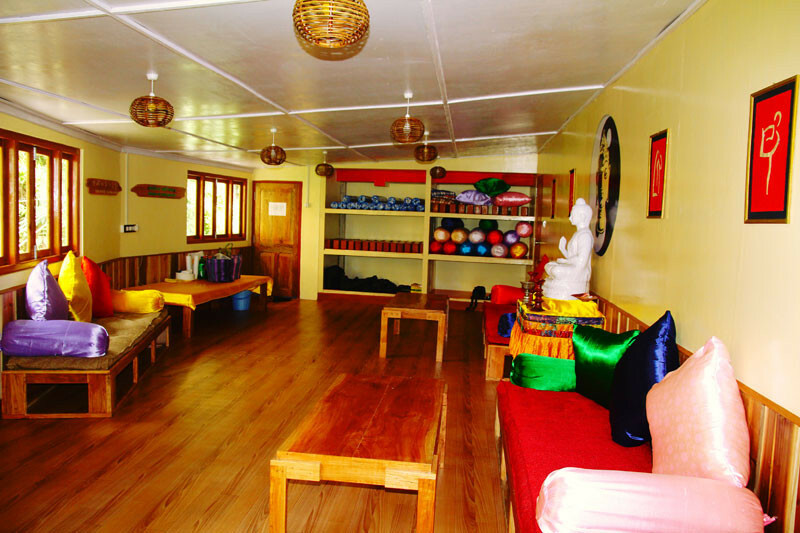 We are an internationally recognized Yoga Instructor Certification near the Himalayas that provides Yoga Alliance registered 200 hours Yoga Teachers Training Course (YTTC). On the successful completion of the course, our students will be awarded a certificate affiliated to Yoga Alliance, USA which is recognized all over the world. This certificate allows every student to register themselves as a “Registered Yoga Teacher” (RYT). Currently we are offering 200 hrs Yoga Teacher Training Course in one of the most popular and elegant locations in India with sights of the majestic Himalayas. Our Intensive Yoga Teacher Training course is customized for those seeking to deepen their yoga practice, with an emphasis on understanding the history and philosophy of Yoga and various Asanas. 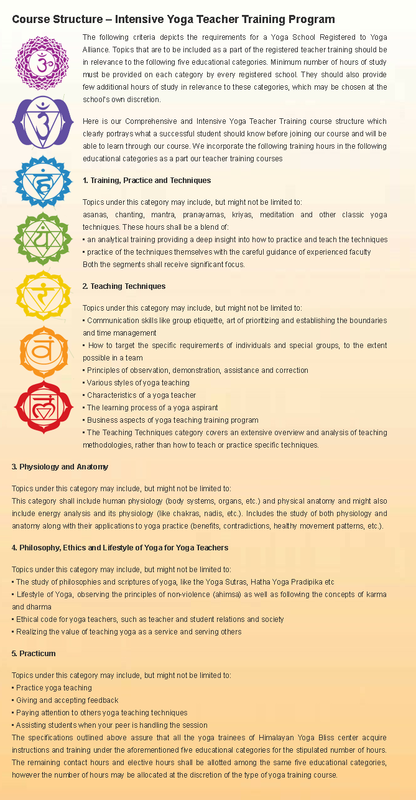 It is a basic yet intensive course giving students a wider view about the relationship of yoga with human Anatomy. Every single student is guided thoroughly along every Yogic pose to help them understand the mechanics of human anatomy and its structural limitations. 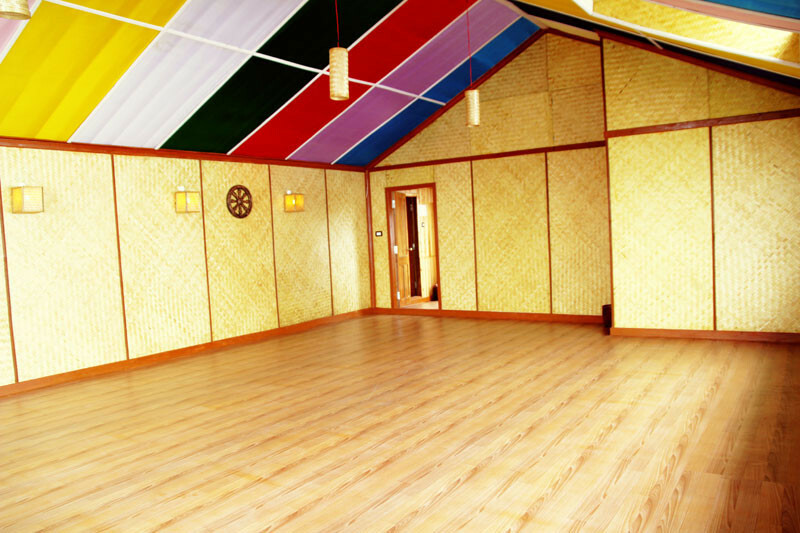 Himalayan Yoga Bliss Training Institute is located in a tranquil part of Darjeeling, just below the famous Cedar Inn hotel. Its in a beautiful quiet location, yet a distance walk to the Mall road, restaurants and all the Coffee shops. 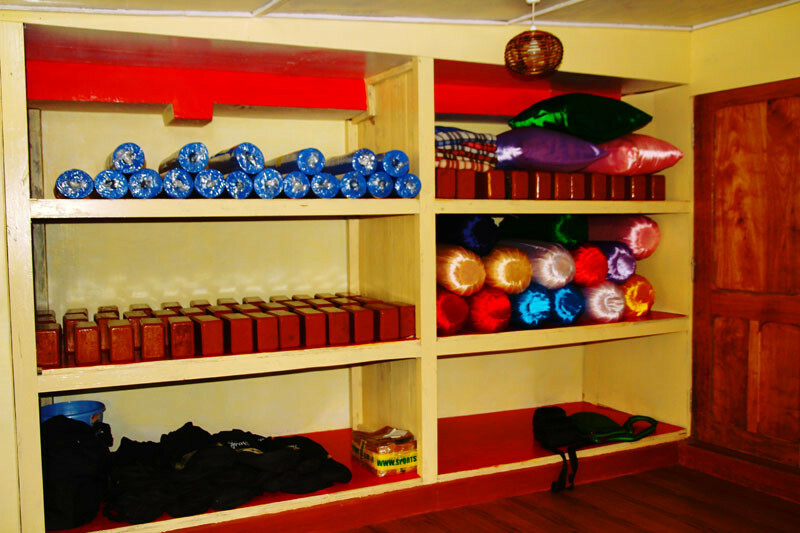 Our centre has been purpose built for yoga. 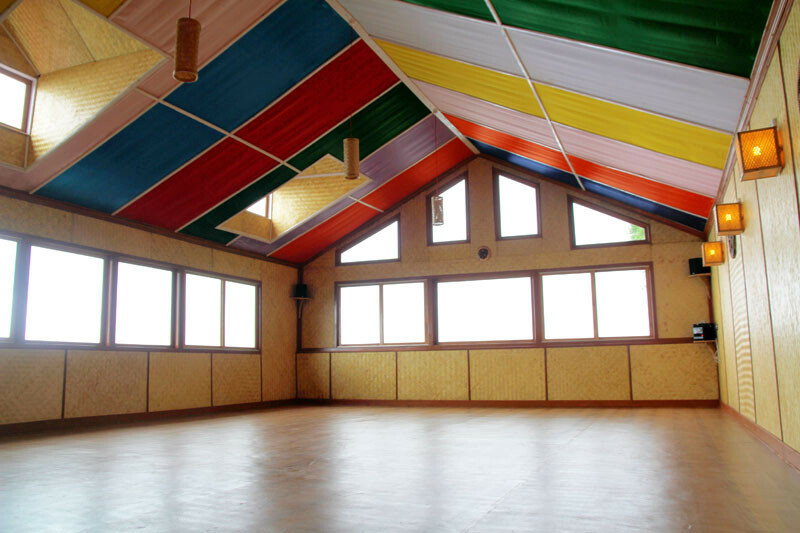 Our Shala is spacious and bright with wonderful panoramic views of the Himalayas. We also have a very comfortable lounge area for students to relax or study their course material. 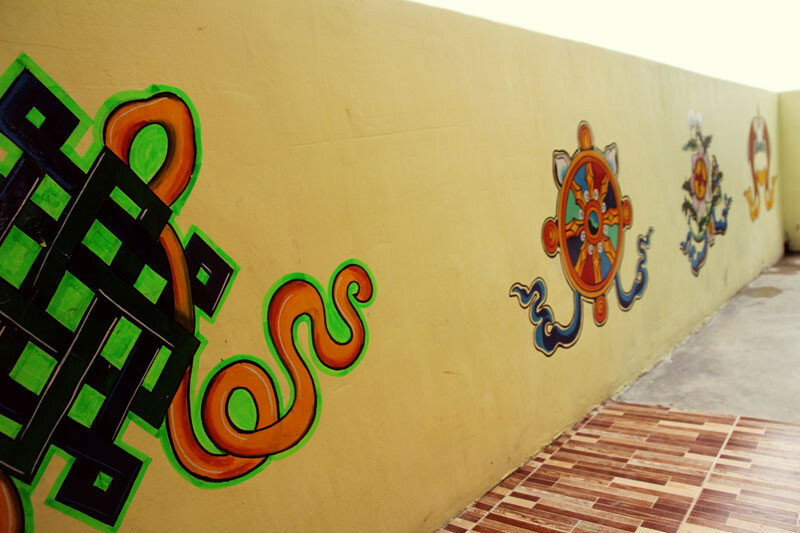 The Shala has a dedicated broadband and wifi for students to keep connected with their loved ones during their free time. 2.If You wish we will arrange your travel from all main airports, Train stations. For eg. Delhi or Kolkata to Darjeeling. 3.Course fee includes training fee, Training manuals and other amenities, 3 times daily Satvik pure vegetarian meals, single clean accommodation with hot water. Sonam is the Founder and Director of Himalayan Yoga Bliss. Her aim is to make Yoga teacher training reachable to everyone in order to help students from various backgrounds and cultures from all around the world to experience the mystical powers of the Himalayas and the inspiration it has bestowed upon Yogis for centuries. So she started Yoga Teacher Training In India through Himalayan Yoga bliss. She is a certified ERYT 200 & RYT 500 yoga instructor who likes to connect the eastern philosophies of Yoga to the contemporary west. She was born in a devout spiritual Buddhist family and from an early age understood and learnt the concepts of Mantra chanting, Yoga philosophy, the art of Vipasana and Meditation from her grandmother. Her classes are subtle but intense connecting every movement to the breath or “PRANA” the life force and vitality of our spirit. She believes that every relaxed and comfortable pose is a Yoga pose and that a true Yogi should be very comfortable with their body and its limitations. Being a pure Bhakti Yogini at heart, her approach to the Yogic philosophy starts from the core of her inner self. She says that to understand the higher conciousness, its very important to the know the real self. Only through the journey of heart one can enter the gateway of Cosmic love. To enter Yoga, its a must to drop one’s logic and ego and eventually conquer the Mind. She believes that the “Mastery of mind” indeed is the goal of Yoga and its practioner. There is no higher goal than this. Om Tat sat. Staying fit had always been very important to Saravanan, who could be seen at the gym, cycling along the beach or running long distances, yet he always felt that there was something missing. He yearned not just for the fitness of the body, but the tranquility of his mind and soul. It was then he started his journey of Yoga. To deepen his practice, he dedicated a lot of his time and energy in helping people to be physically, mentally and emotionally happy. He taught Yoga, not only as a physical practice but to remind his students of that serene place of utmost freedom and bliss that resides inside every individual. Saravanan teaching is very dynamic as he guides and encourages his students to appreciate their body, it’s power and limitations. His warm and helpful nature, empathises his students to achieve proper alignment, health, mental and spiritual benefits. His teaching style is based on the teachings of various Indian masters and his own practice as he travels teaching and learning around the world. Saravanan has trained from various world reknown institutes like Yoga Vedanta Forest Academy, The International Sivananda Yoga Vedanta Centre and has acquired the prestigious title of Yoga Acharya (Master of Yoga). He currently travels teaching and assisting his Swamis for the international Sivananda Vedanta Yoga projects around the world. © indiayogpeeth.com 2011. All rights reserved.